In partnership with the Newport Beach Film Festival (NBFF), Orange County Parks and the Newport Aquatic Center, NBC will present a free screening of TIDE LINES, the 2014 documentary directed by Andrew Naysmith. The event is free and open to the public. Thursday, June 12 at 7:15 p.m. TIDE LINES is about two brothers and a friend set sail from Mexico with a dream to circumnavigate the world and surf. Over the course of three years, their lives would change dramatically through the beaches they visited, the people they met and a newfound sense of global community through the oceans. 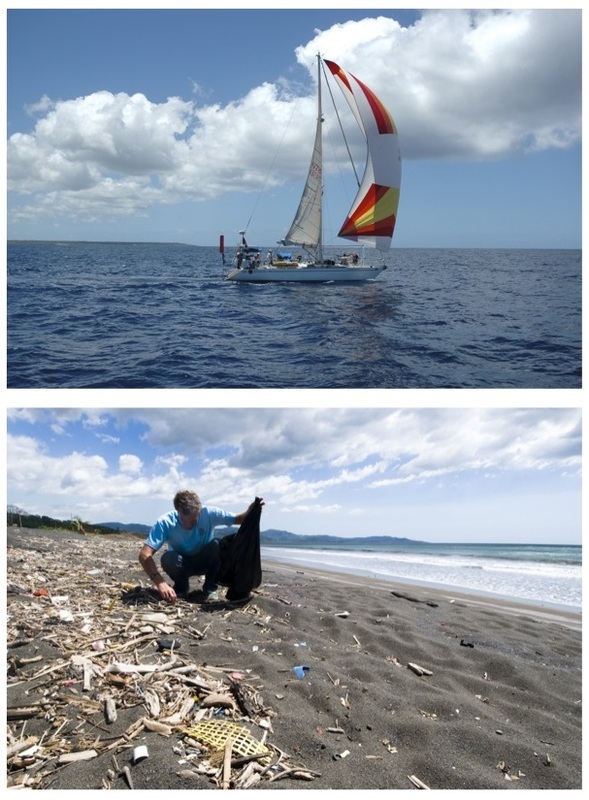 Tide Lines is the true story of Ryan, Bryson and Hugh on a sailboat called “Khulula” and their inspiring voyage across the sea in search of adventure, plastic awareness and education. Click here for more information about the event.